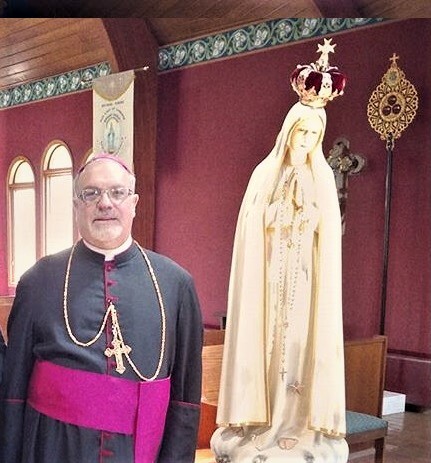 Cardinal Burke, who said in an interview with catholicoutlook.org that he privately celebrates the traditional Latin Mass, has also disclosed that the formal and public correction of Pope Francis is about to take place. 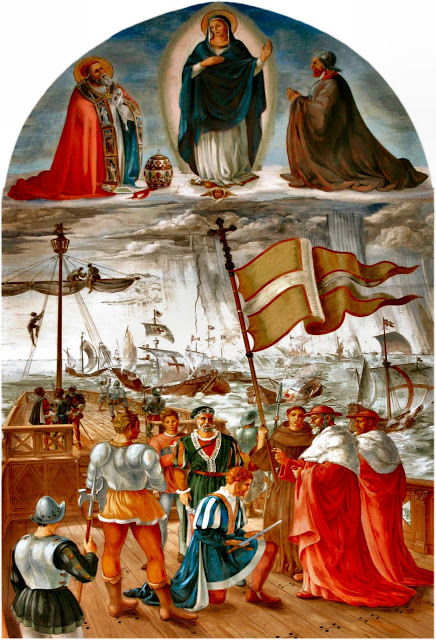 Topic: Lepanto and Tradition: Is There a Connection? Sept. 15, 2017/goddoesnotdie.com: The Society of Saint Pius X annual pilgrimage to the Shrine of Our Lady at Knock in Co. Mayo was disrupted yesterday, Saturday 16th September, when Shrine officials refused entry to priests and laity. REMNANT COMMENT: This is a good sign. I guess the word's gone out that the SSPX isn't going along with Pope Francis’s Tradition-crushing schemes after all. So much for tolerance and the warm fuzzies. A word of advice to the SSPX: Avoid Knock like the Potato Famine. Remnant Tours has made several pilgrimages to Ireland, but we always carefully avoid the modernist lunatics running that shrine. It's been that way for years. When we return to the ‘land of saints and scholars’, we make it a point instead to walk the footsteps of Patrick to the top of nearby Croagh Patrick--one of most beautiful spots in Ireland, rich with historical connections to the fourth-century Saint who prayed and fasted on that holy mount for forty days before embarking on his mission to bring the old Faith to the Emerald Isle. It's far more Catholic than Knock, and there's a chapel at the summit where the TLM can be offered. In the meantime, this is one Catholic tour company that will continue to spread the word far and wide to avoid the Shrine at Knock until the folks there return to the Catholic Faith.